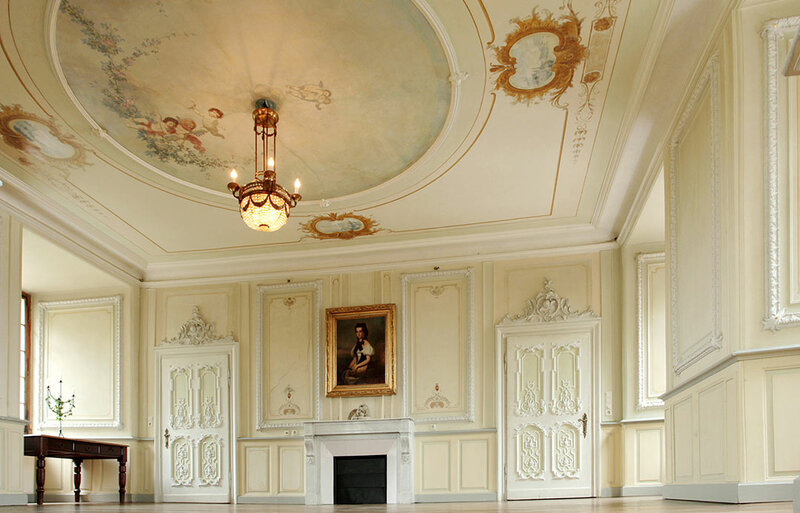 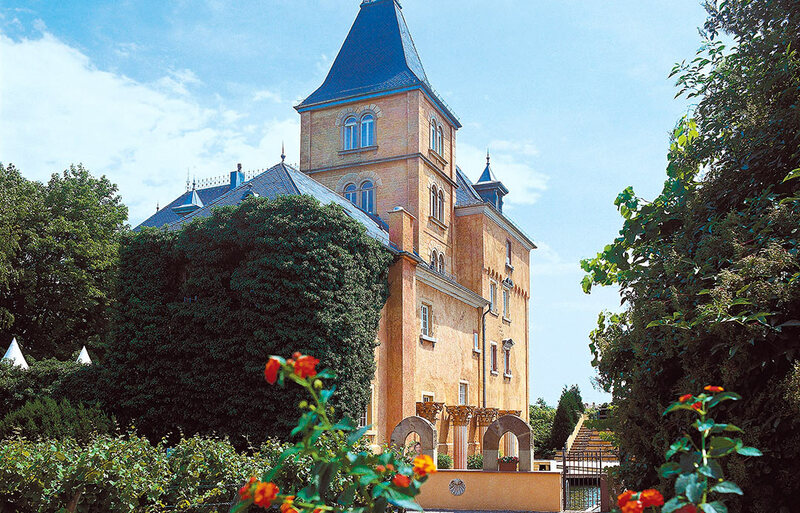 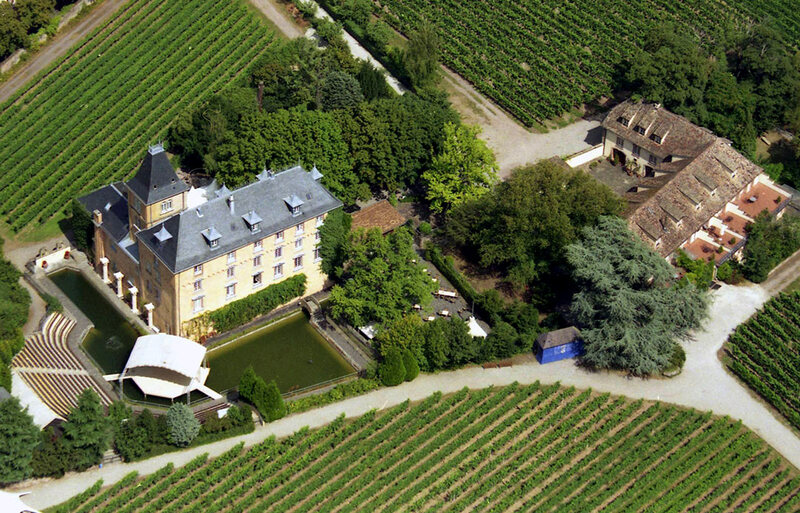 The Castle Edesheim lies in the „Tuscany of Germany“ embedded in a wonderful park with vineyards. 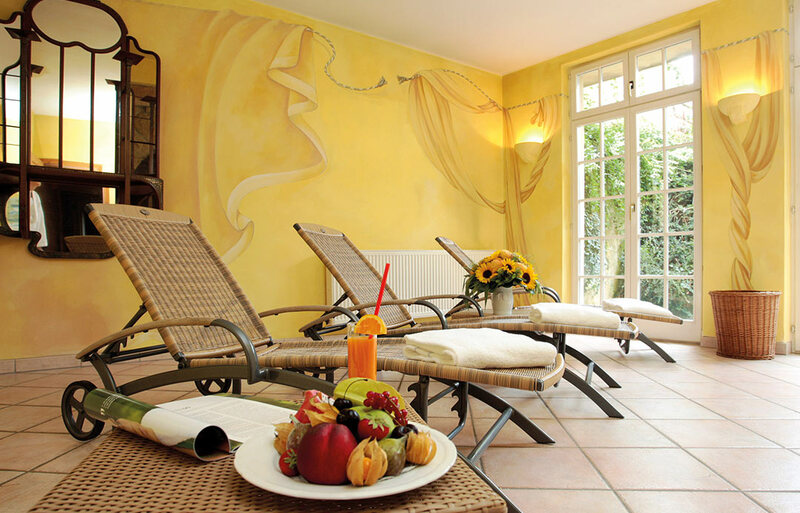 An oasis of peace and enjoyment. 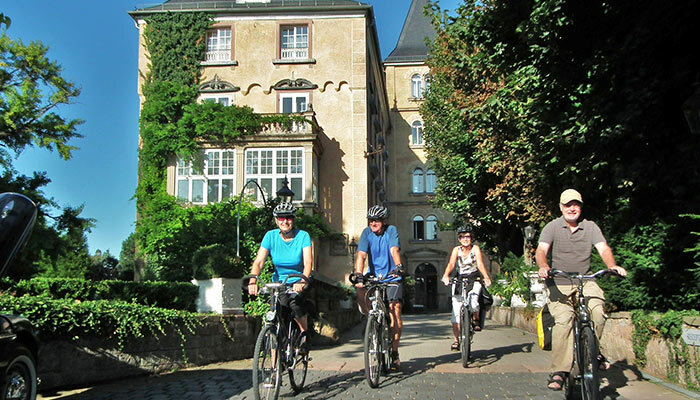 Spend wonderful days cycling along the southern wine route. 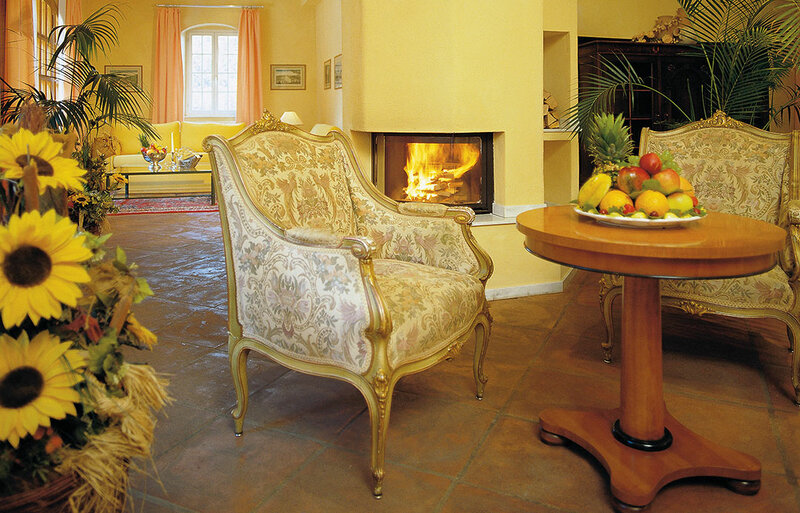 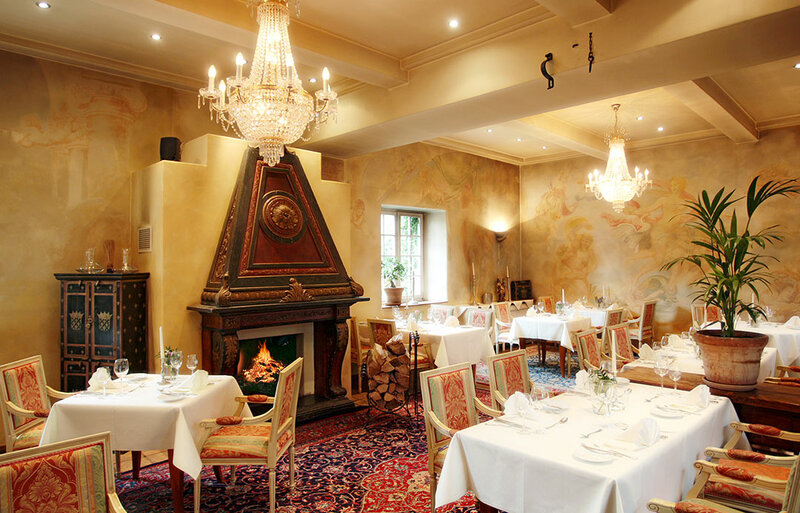 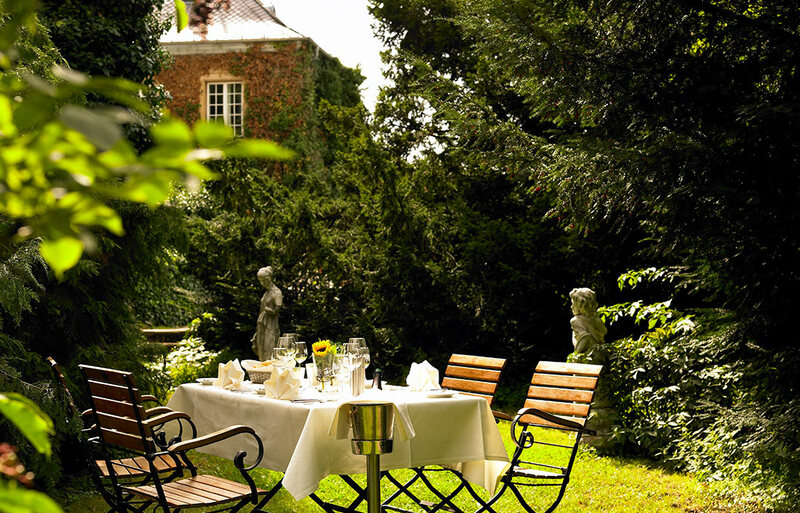 Enjoy the beautiful and varied landscape of the “German Tuscany” with all of its tourist attractions. 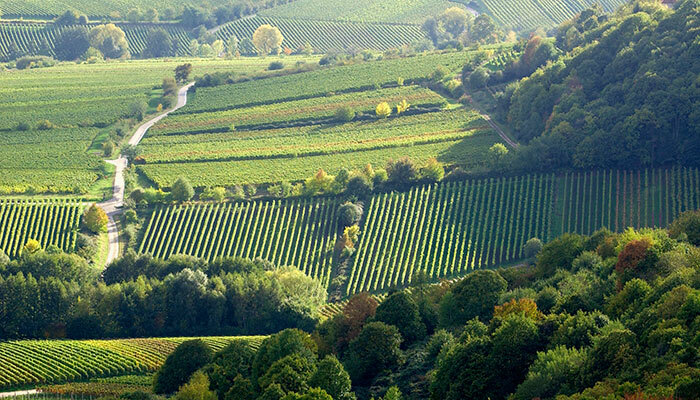 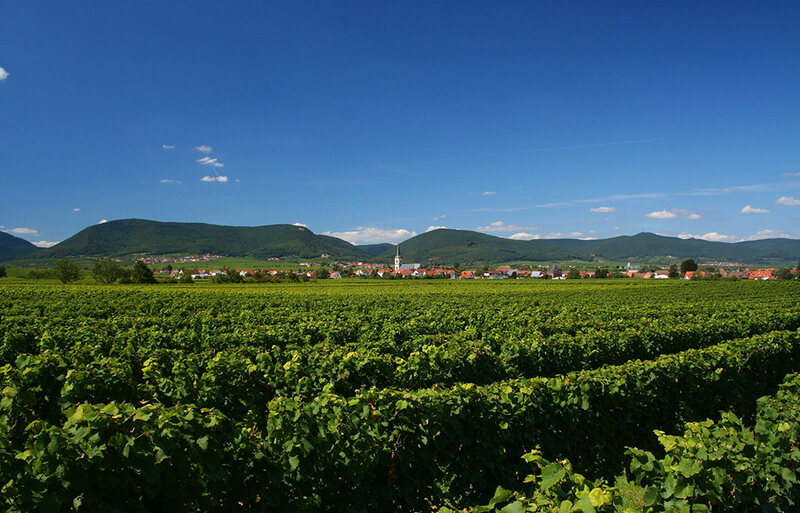 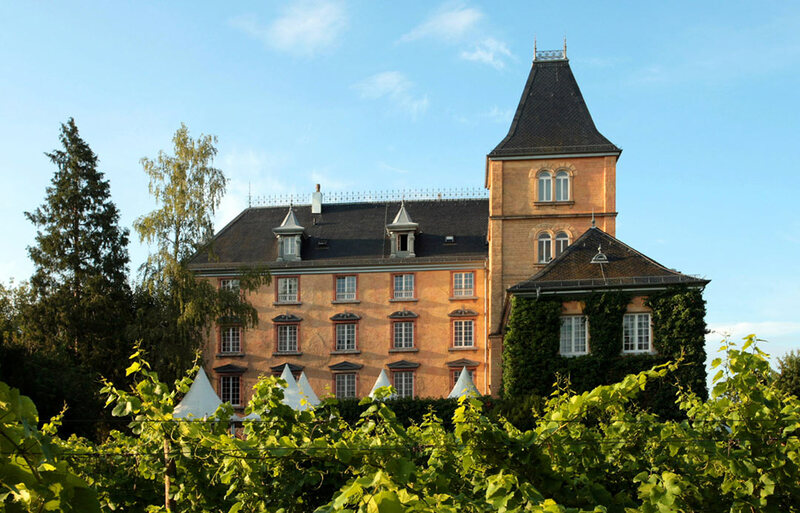 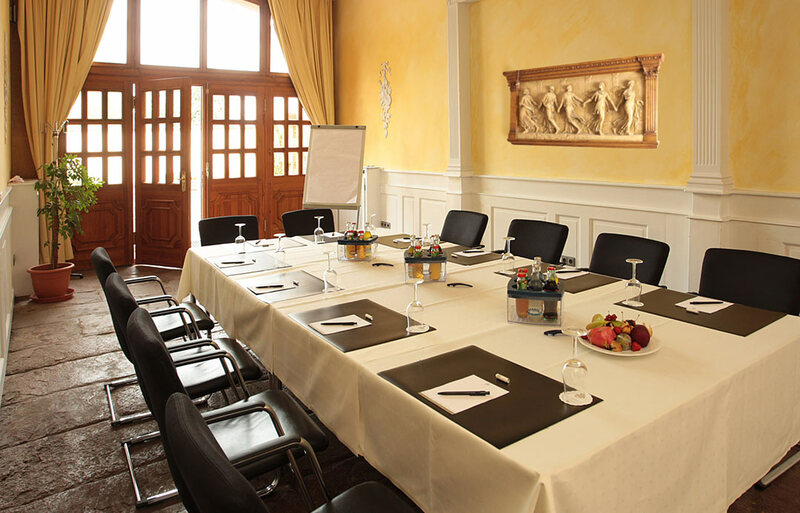 Enjoy your sports in the amicable and rich landscape of the German wine road.